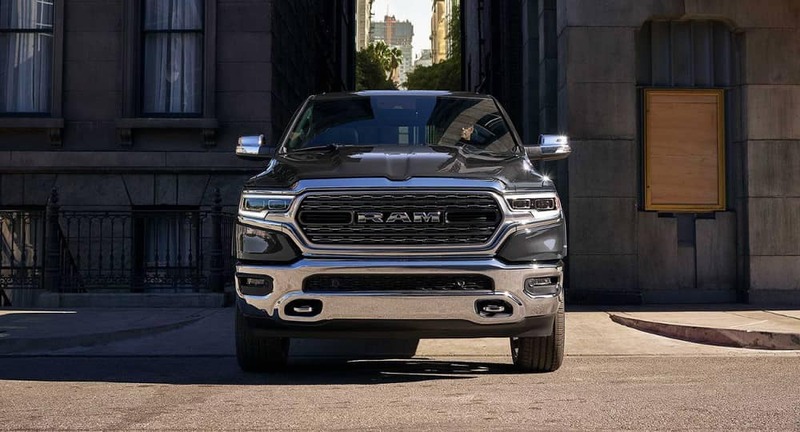 When you’re comparing the all-new 2019 Ram 1500 vs. 2018 Ram 2500, the first thing you should note is that each belongs to a different class. 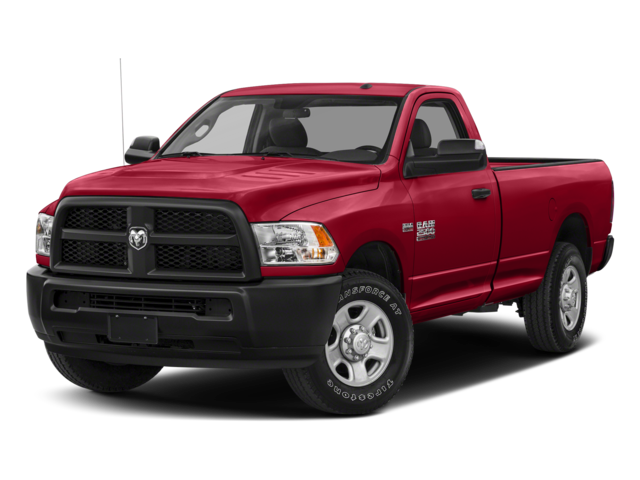 The Ram 1500 is the premier full-size pickup truck from Ram, and it’s just as well suited to the job site as it is to daily drives around Mustang or El Reno. The Ram 2500, on the other hand, is a heavy-duty pickup. This means that it’s a true workhorse that will help you pull out all the stops when you’re tackling life’s toughest challenges. Engine Options for Your Workload: 1500 or 2500? Each of these pickups comes standard with rear-wheel drive. For superior handling and towing performance, all-wheel drive has been made available on each truck’s high-end trims. Even with all this power, you won’t have to spend a fortune at the gas tank. 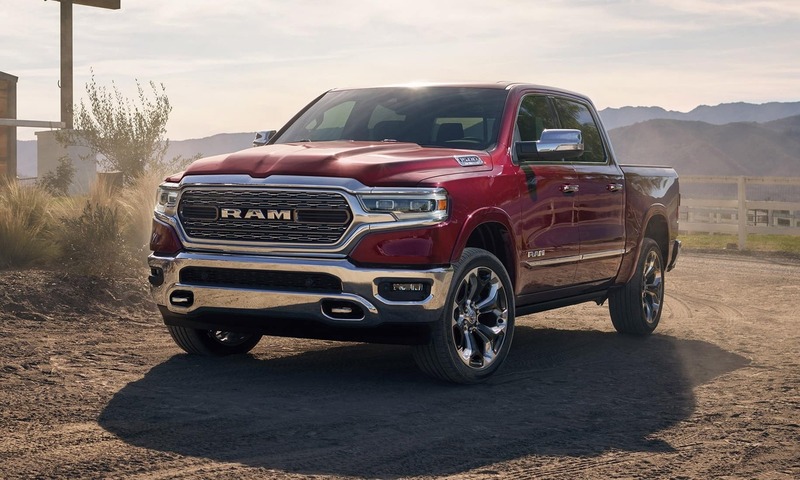 The 2019 Ram 1500 offers best-in-class 4×4 fuel economy. 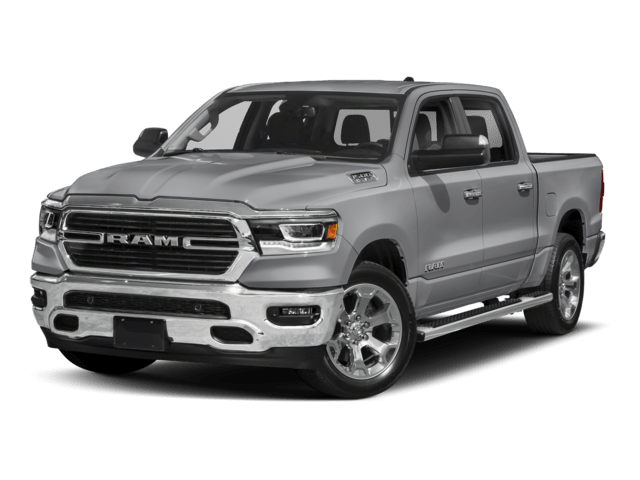 If you frequently travel with more than two other passengers, then you have all the reason you need to choose the Ram 1500 instead of the Ram 2500. The 1500 offers seating for up to six in its baseline trim. The Ram 2500, by contrast, can only seat up to three! There are at least a few commonalities between the cabins of each of these pickup trucks. Both the 1500 and the 2500 offer a standard parking assist feature, as well as a six-speaker audio system. Bluetooth connectivity, while being standard in the 1500, is optional in the larger Ram. With that said, only the Ram 1500 offers the RamBox Cargo Management System. Although the Ram 2500 cabin leaves little to be desired, the 1500 is generally better-suited to pleasing passengers. 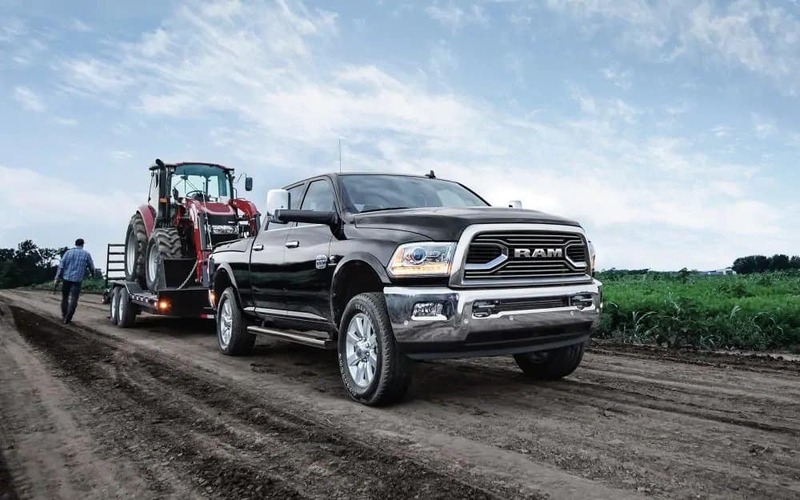 Now that you’ve seen the factors that most consider when comparing the Ram 1500 vs. Ram 2500, we think that it’s time for you to see these machines in action! Start exploring our Ram 1500 and Ram 2500 inventories today, and when you’re ready to make the next move, apply for financing at our Yukon dealership.